Interested in joining our 22-Week CSA? Return the Membership Form by March 25. We’ll do a lottery drawing to select new members for the 2019 season. 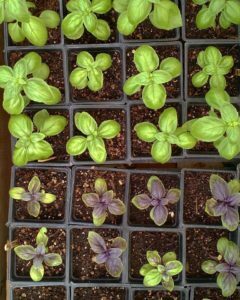 We’ll also be running a 10-Week CSA this year as well. You’ll be able to sign up for that share in May. Questions? Contact Tiana Baca at bacat@aa.edu.